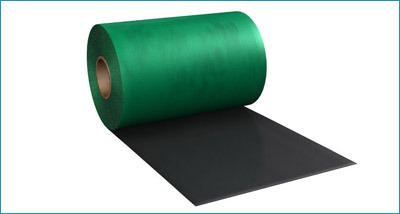 PQ2061 is an elastomeric membrane (Neoprene Compound) for use as a reinforcement to PermaQuik PQ6100 hot melt monolithic membrane. 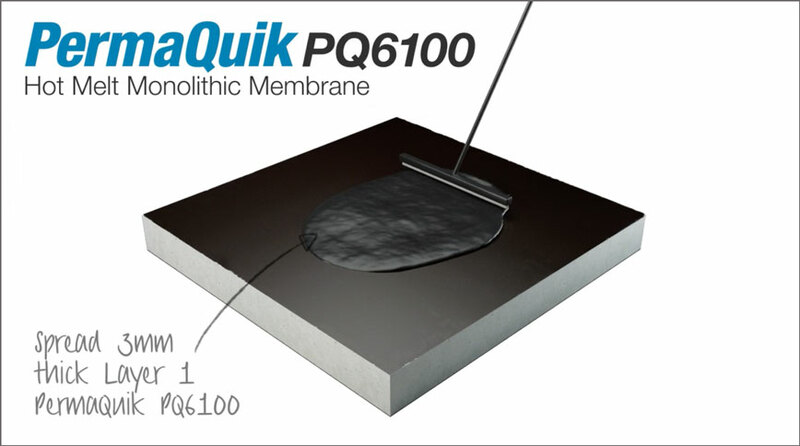 PQ2061 is used as a detailing membrane at parapets, outlets and/or blockwork. 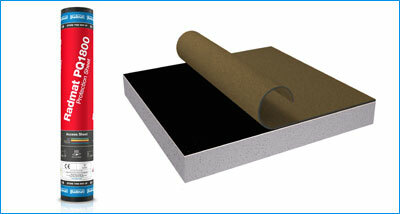 PQ2061 elastomeric membrane is embedded into the first 3mm (minimum thickness) coat of PermaQuik PQ6100 membrane. 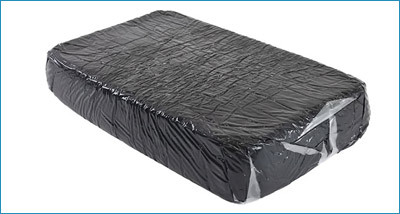 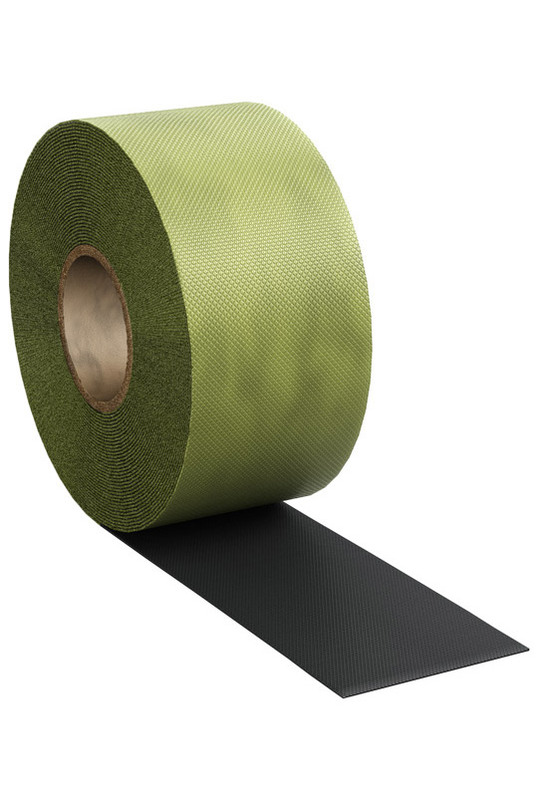 PQ2061 elastomeric membrane overlaps should be at least 75 mm.